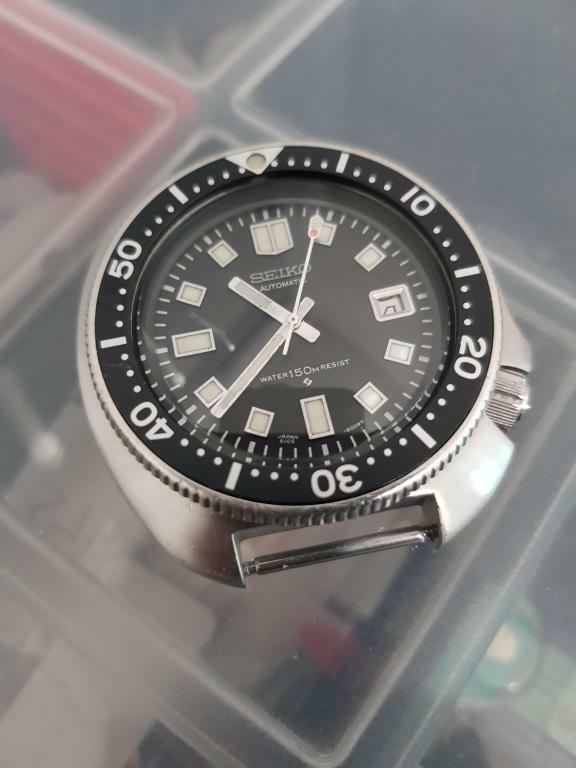 About a year ago I posted a thread covering the rescue of a quartz diver that was in a sorry state. 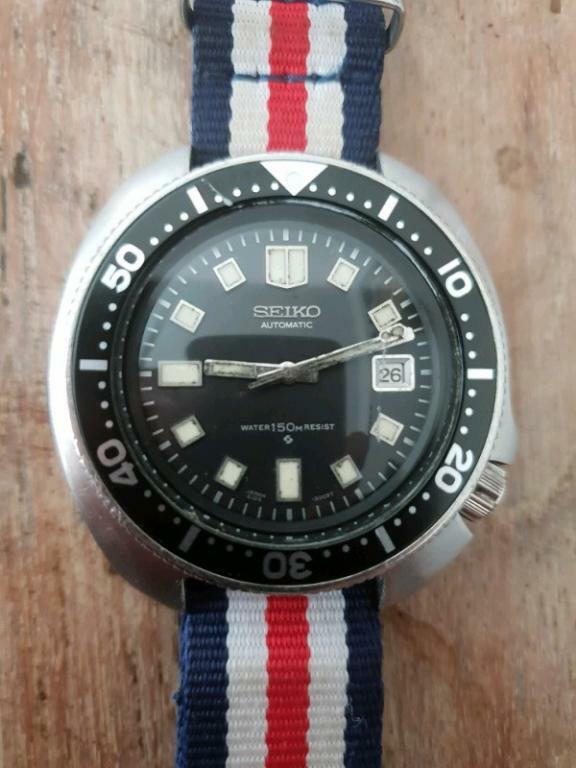 This time it's a mechanical diver, a Seiko 6105-8000 from 1971 that I picked up a few years ago. The watch was running but only for short periods and not keeping time. Some lume rot was setting in on the dial plots and vegetables were starting to grow on the hands where lume once was. 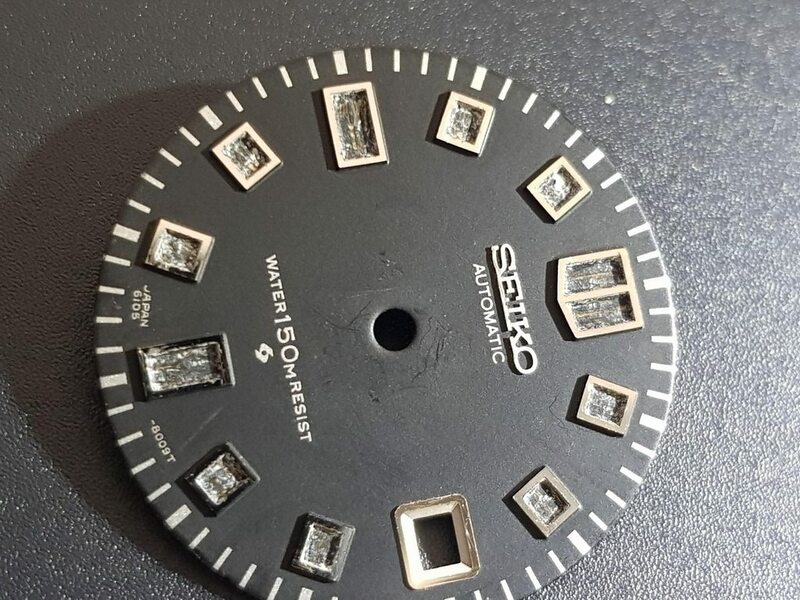 The bezel insert was incorrect and there was a nasty vertical scratch on the crystal around 3. 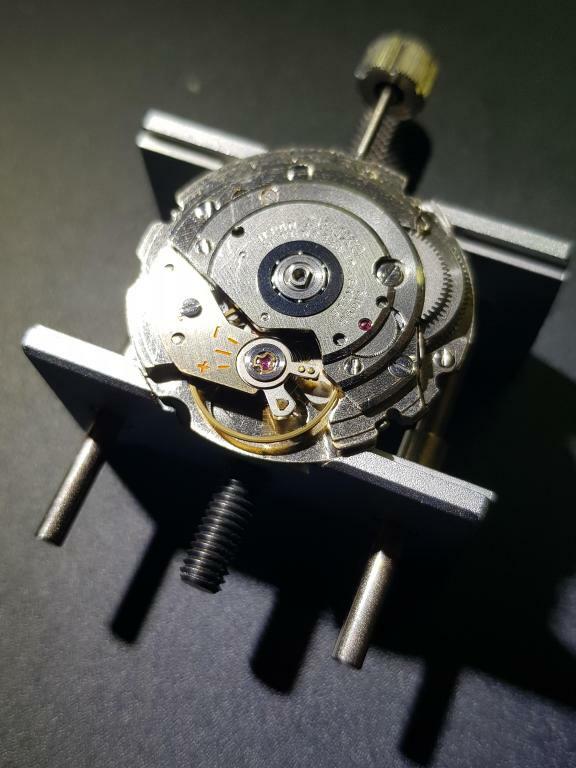 Time to send it off to my watch guy in the UK for some much needed cosmetic restoration work and a full service. 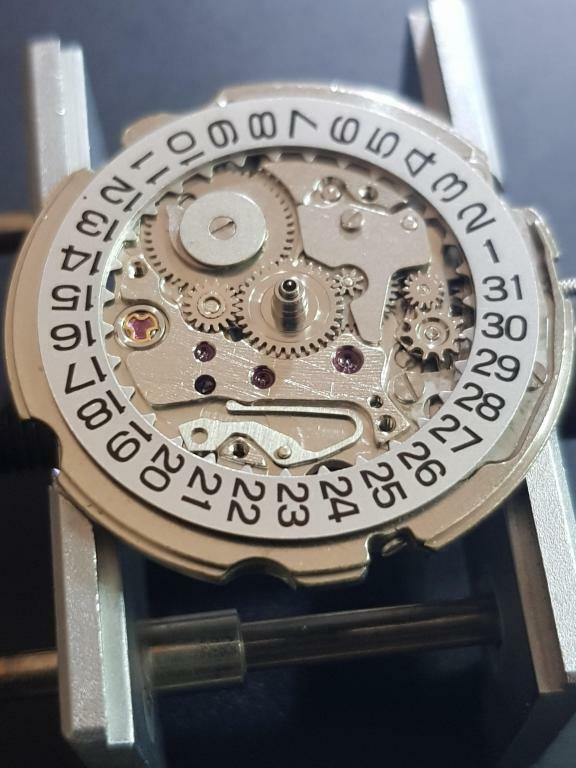 Must confess that I'm thrilled with the result and looking forward to getting this one on the wrist. Saved a piece of history. Your repair guy does beautiful work. 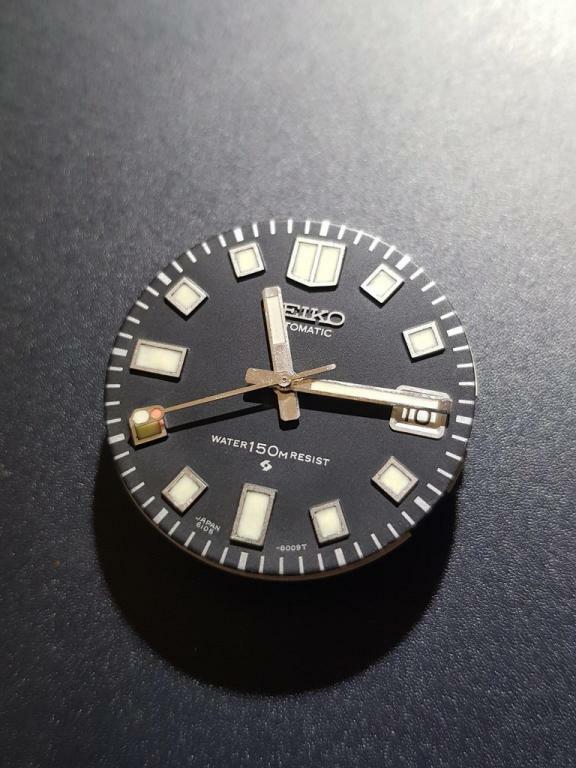 That's beautiful and just in time for the reissue of the Seiko SLA033! Man, did that turn out gorgeous! 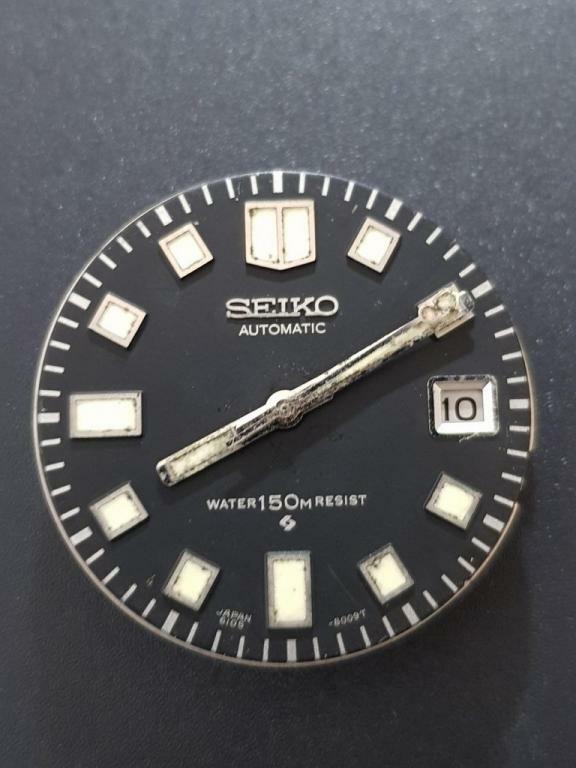 And what an outstanding job Seiko did designing this watch. I have but an humble homage but still enjoy that very much. Another icon preserved for generations to come! 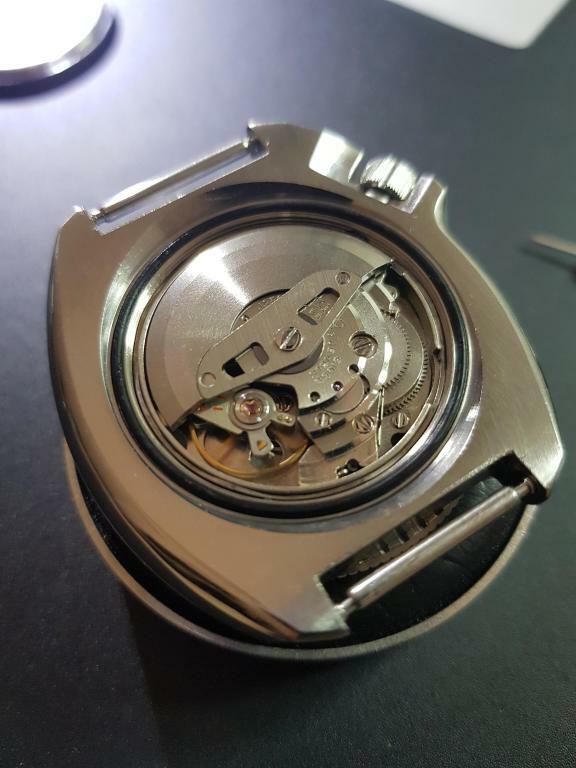 Superb work, I can't wait to see the wrist shots. ... Another icon preserved for generations to come! IMHO saving this guy from oblivion rates 100 Attaboys. a hankering for and he'd refurb it for Just North of $200. He has a cigar box full of vintage Seikos. All types avail. Musing over this opportunity. He's a 2nd Gen watch guy. 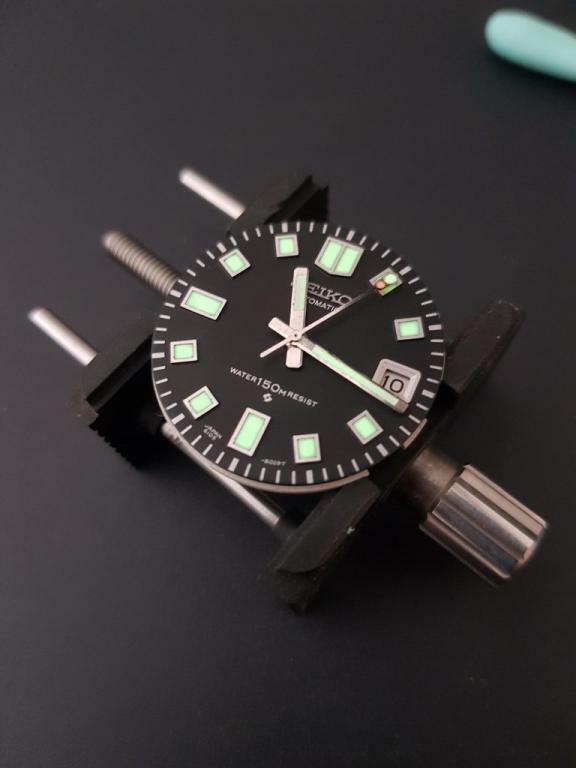 of mechanical horology. While I was running freight trains,. be in awe of how great everything turned out. ..Enjoy sir ! Wow, thank you very much for the incredible look at all of this !!! Wow, looks like it came from a time capsule. Nice careful, respectful restoration of a true classic. Hats off to your man in the UK! Ever try a velcro strap?